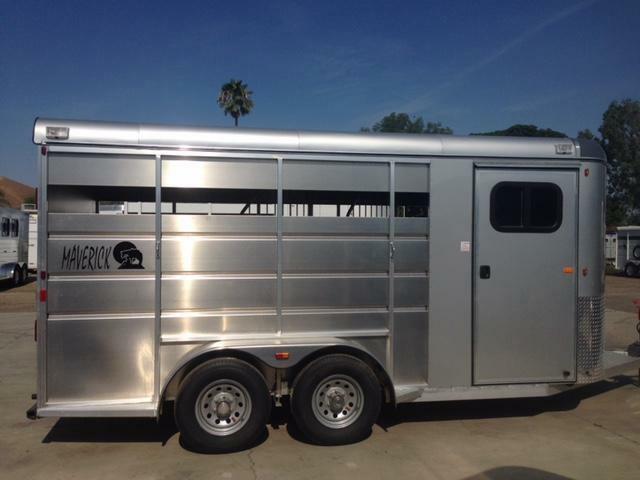 Do you have a big horse? 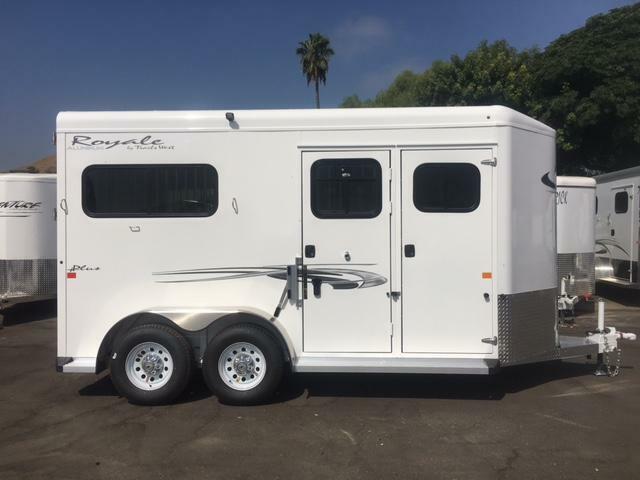 Look no further than the Royale. 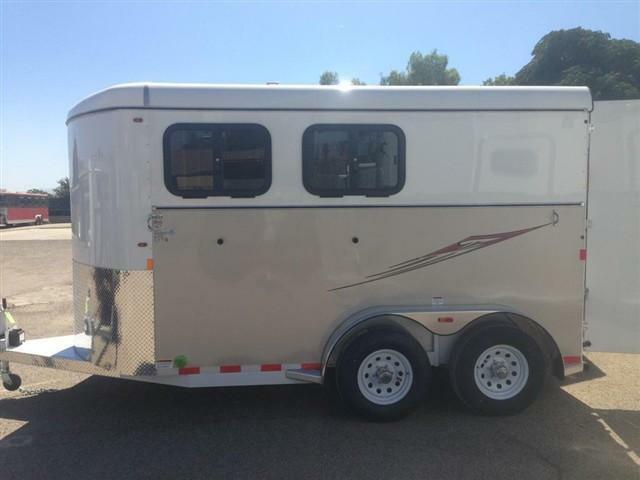 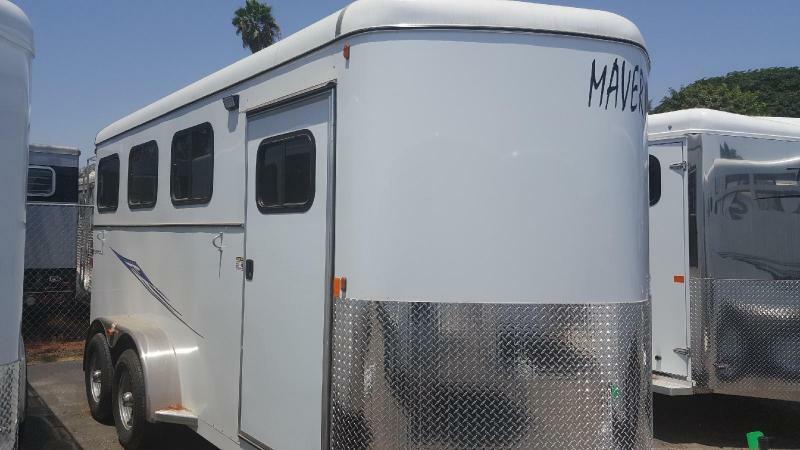 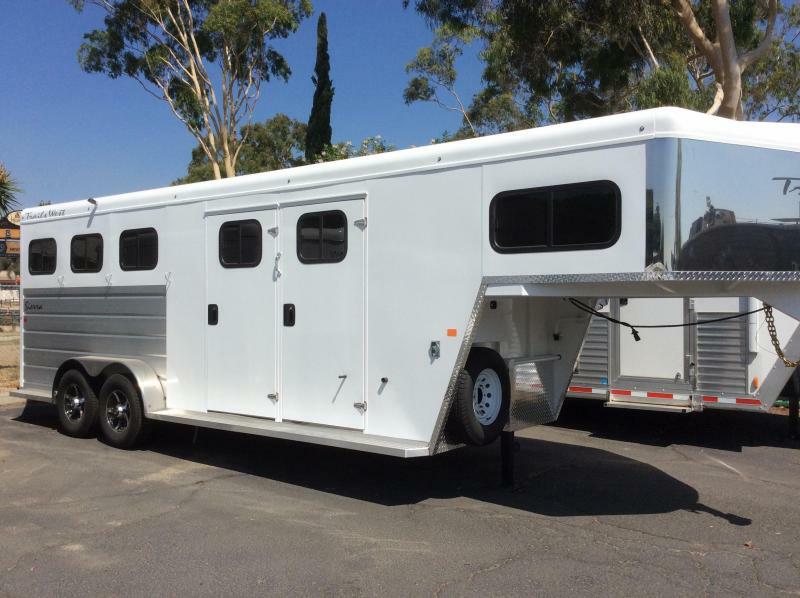 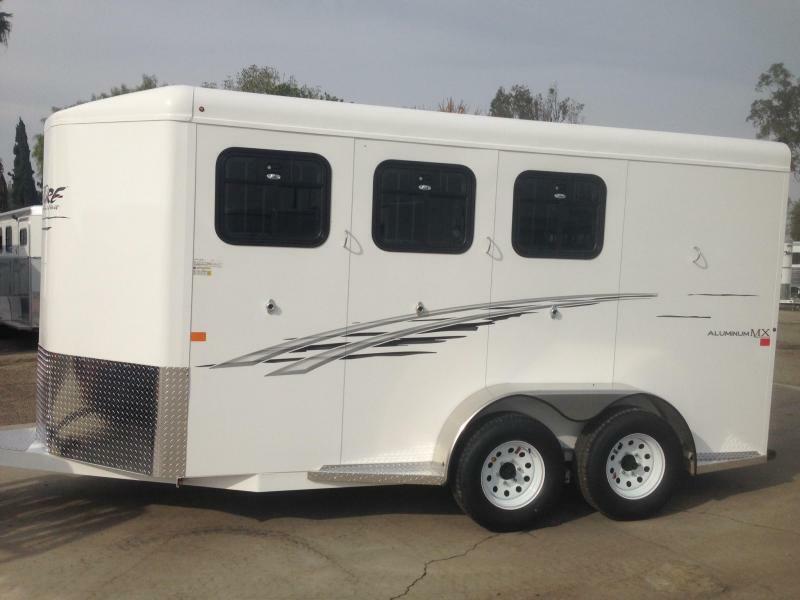 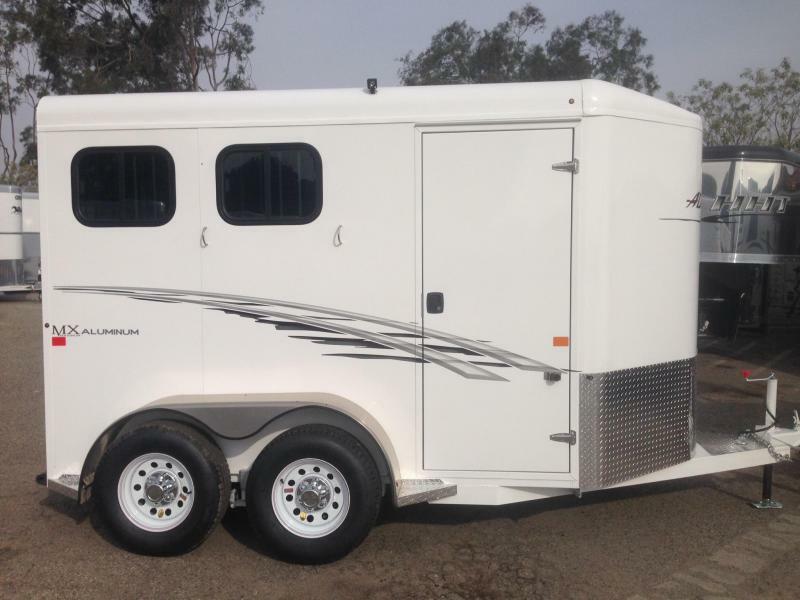 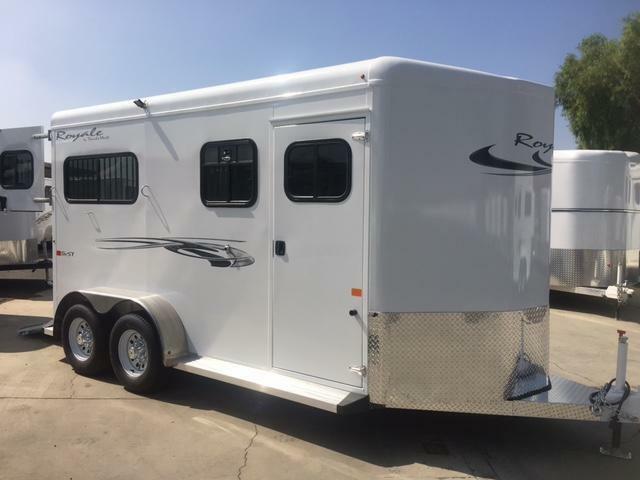 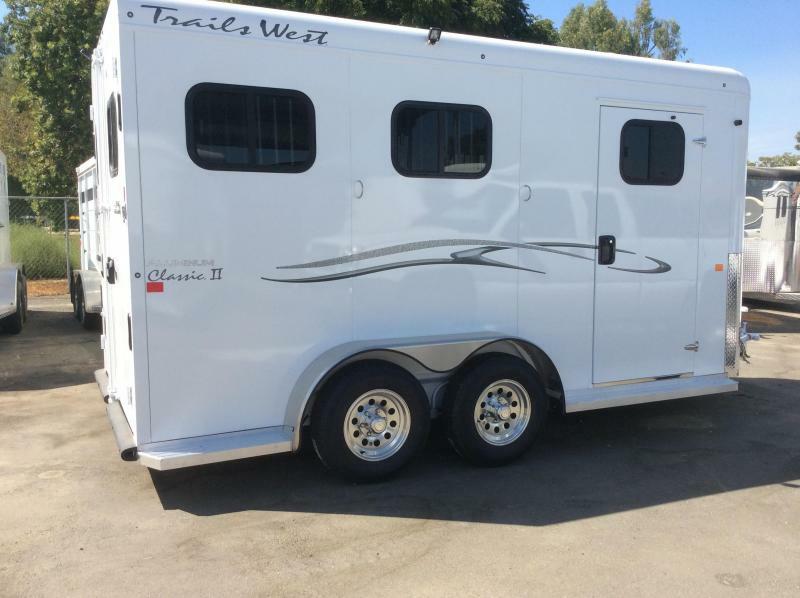 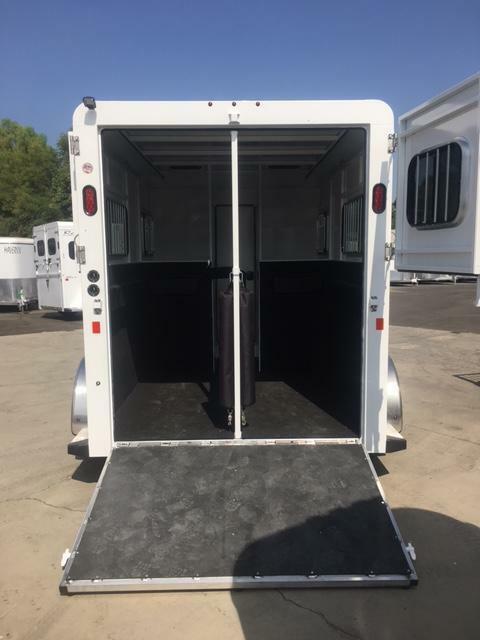 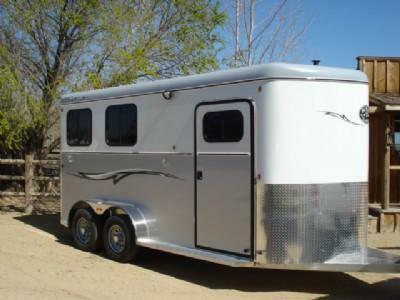 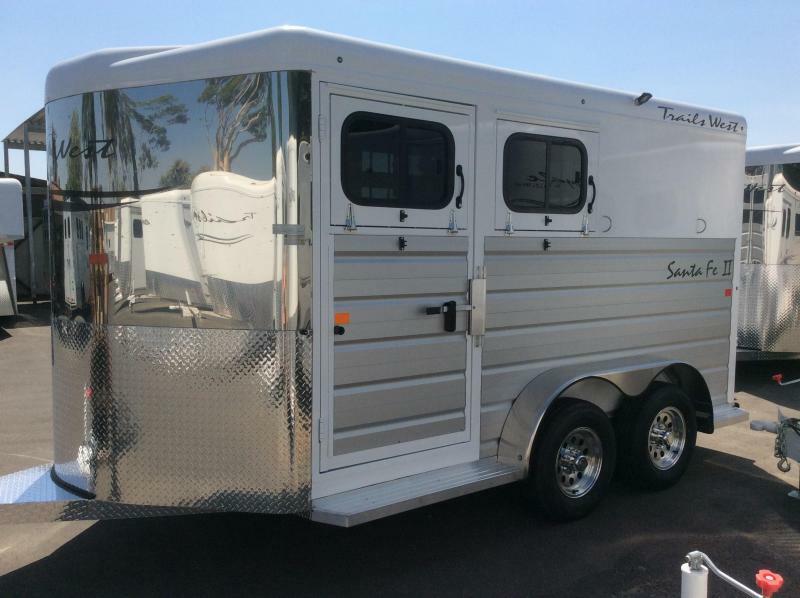 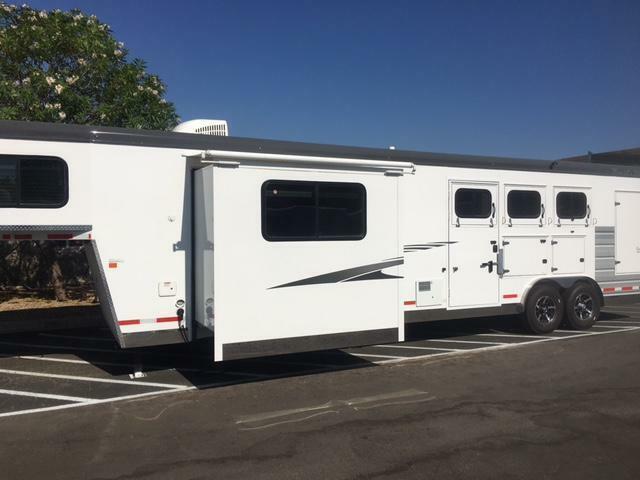 This side by side trailer has one of the industry's largest stalls, giving your horse the comfort and ride he or she deserves. 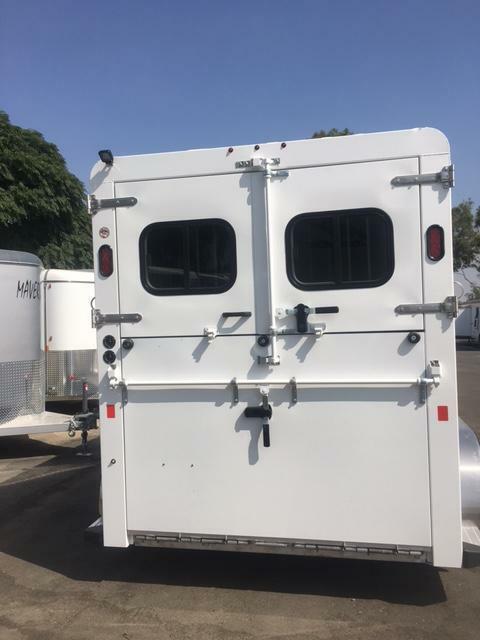 The walk through loading style makes it a breeze to safely load or unload your horses. 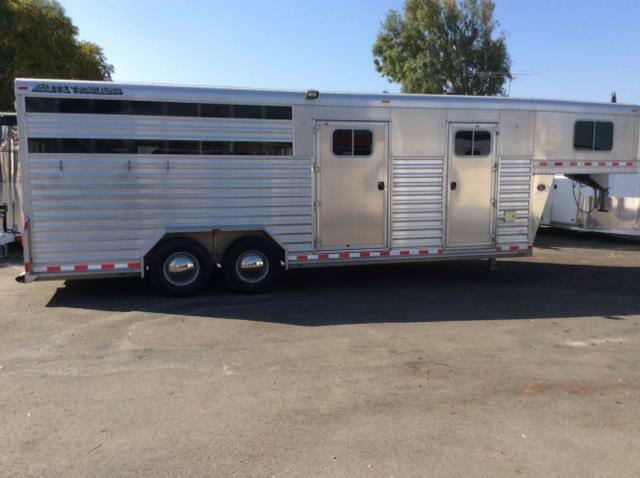 If you need to haul a load a hay, no problem. 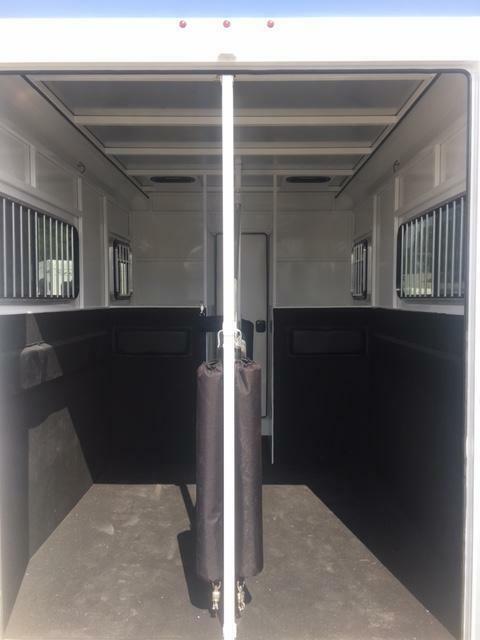 The divider and hardware easily removes to create an open space. 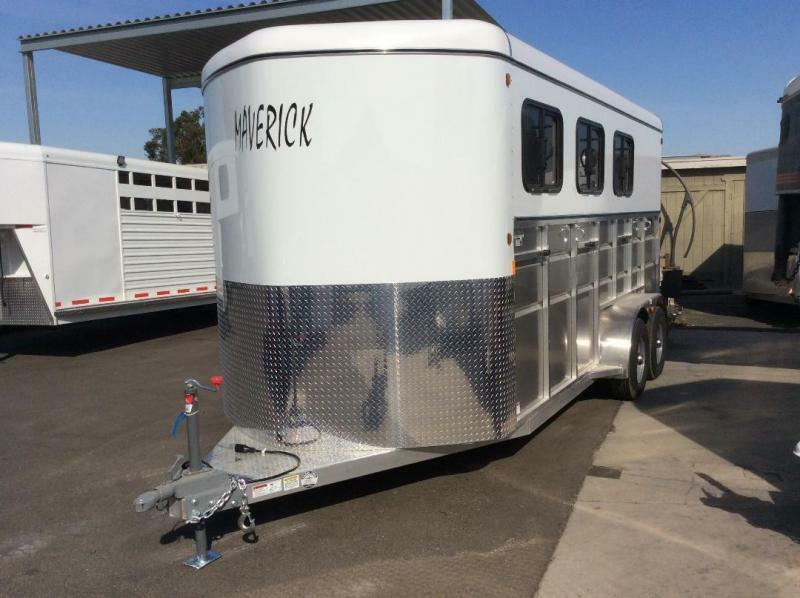 This one pulls great and a favorite of our customers.